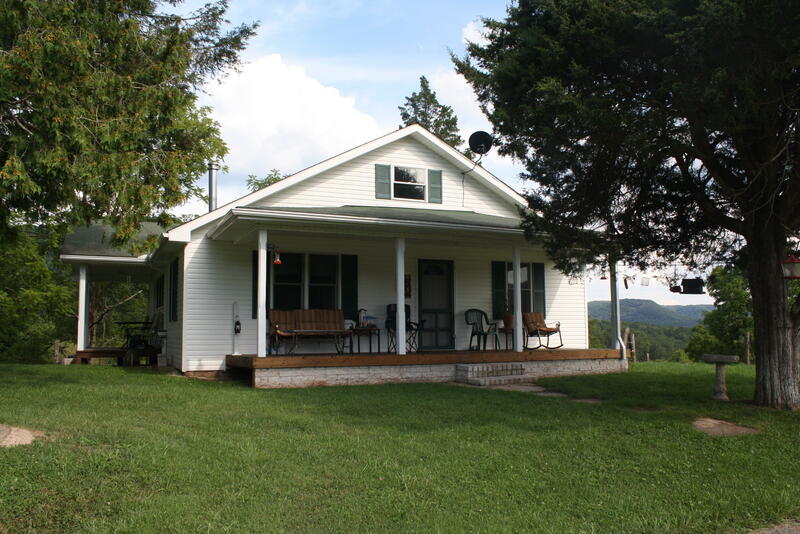 This 3 bedroom CHARMING COUNTRY PROPERTY is located in Summers County. The kitchen has an abundance of beautiful cabinets. Kitchen appliances plus the Washer and Dryer convey. The home has newer windows. The home has an electric heat pump with central air. The property has a well and septic system. There is a covered front porch and a covered side porch. There are two storage buildings. This property has about 3 acres of usable land. The fenced field has lush green grass and a 3 stall barn. Several Black Walnut Trees are located on the property. You are just minutes away from the Bluestone State Park and the The Bluestone Lake. Did I mention that on the side lot of the property there are 2 complete hook-ups for campers or RVS. These could be income producing. What a GREAT Extra Bonus!